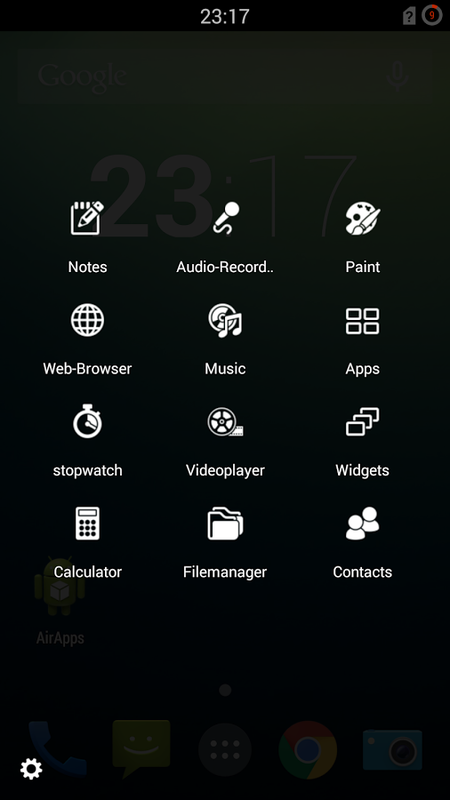 When you launch the Google PlayStore and check for "the best Productivity Apps" you will find a wide selection, in fact hundreds of them this 2016: Adobe, Google Drive, Dropbox, PDF viewers, etc, these apps are everywhere but there are still some unique ones you'll see and feel "If only I knew this app a long time before now". 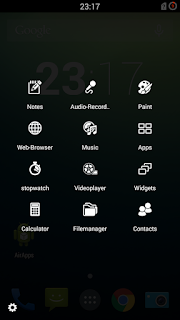 We'll recommend such Apps for you today, the aim of the Apps remain to help everyone increase their productivity or carry out daily tasks in very easy unique ways. I have personally tried most of them, they work great. 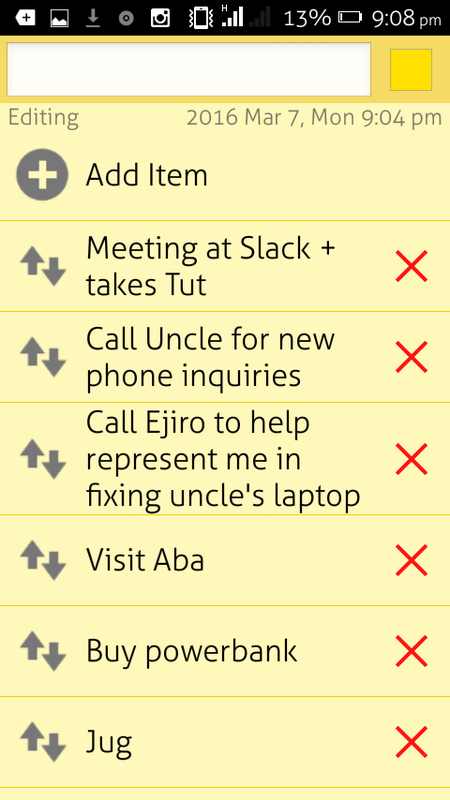 In descending order, here are 6 +1 Productivity Apps You may Not know but You Really Need To Try Out. 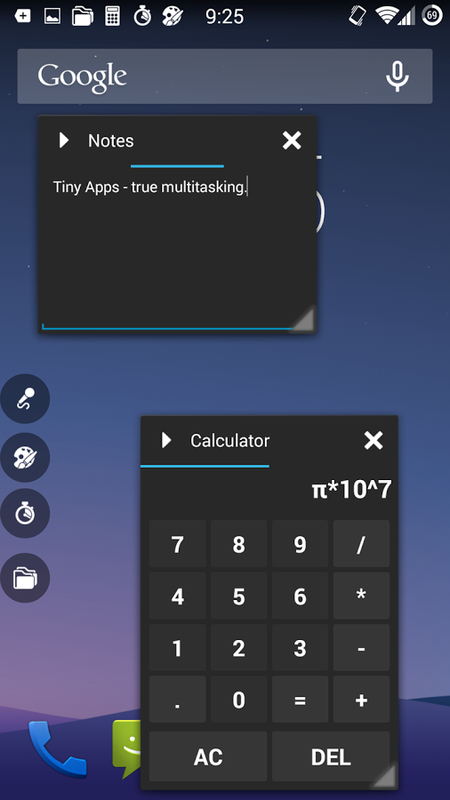 This app's layout should remind you of StickyNote or NotePad on your PC. 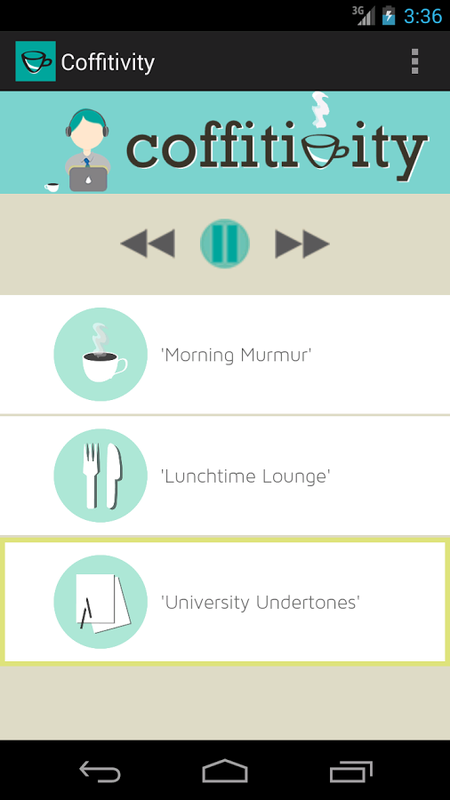 ColorNote is a simple yet powerful app for drafting your daily write-ups and texts instantly. 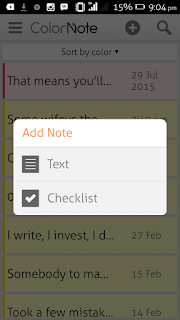 Unlike Google Keep (which uses internet/cloud backup to Sync Notes), ColorNote is straight to the point. With it, I quickly write random stuffs that pops out of my head so I don't forget later. You even can create a Checklist or Texts of unlimited words any time. Honestly, I find most Pre-installed Calendar Apps boring, it takes me so much time to understand and figure out how to arrange my activities with them, till I found Sunrise calendar, see, I like things "simple" even if they can be sophisticated, and I bet you should too. 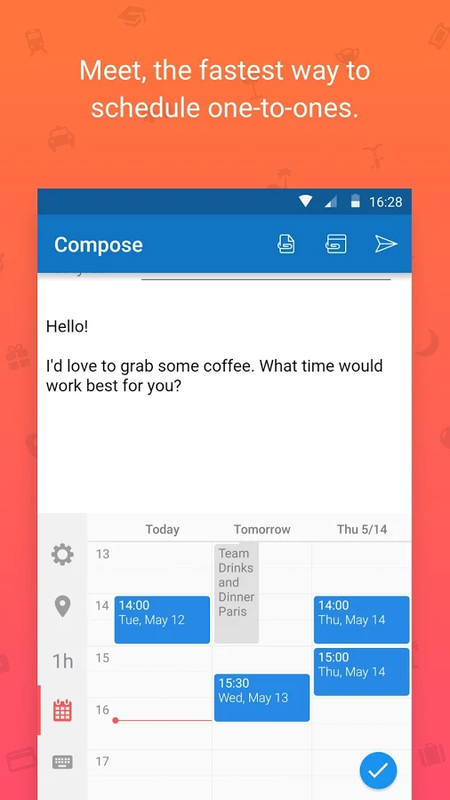 MicroSoft innovated the App, it's one of their most useful mobile Apps after Outlook. 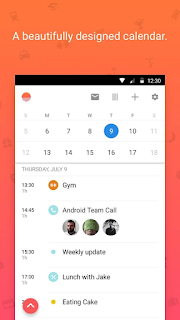 Sunrise calendar is far easiest and help you Schedule your activities and reminders in one place without tapping your phone's screen too much. 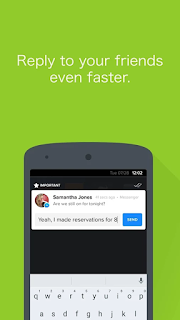 P.S: Microsoft might be killing this app soon. They're integrating it all into Outlook, so if you have the APK (current version) which is better, keep it. As long as Android is concerned, notifications are always hanging around, Snowball turns your notifications into much more than just an alert. 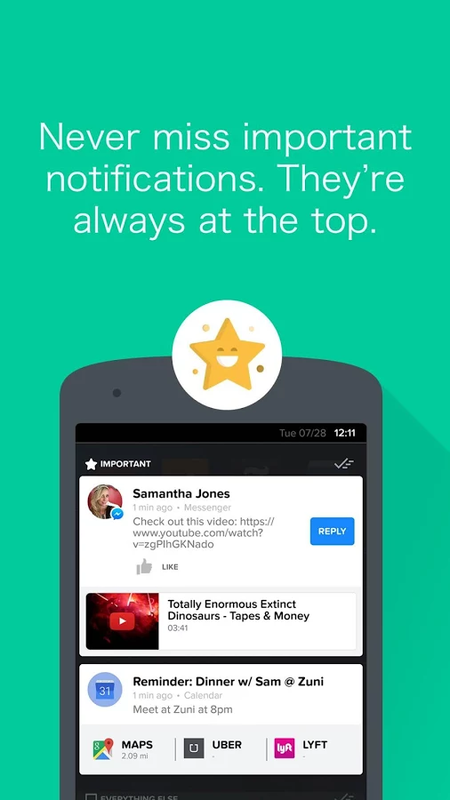 With this app you'll be able to respond to many different types of notifications without having to launch the actual app they're coming from. It's configured according to your own priorities with the most important notifications at the top. You should get this one if you receive too many notifications. Most popular Apps such as that of Facebook, Twitter amongst others usually come with in-built browsers also known as System Webview. Take for example when you click a link from Facebook app, it opens the link and views the page using the Facebook app's system webview right? 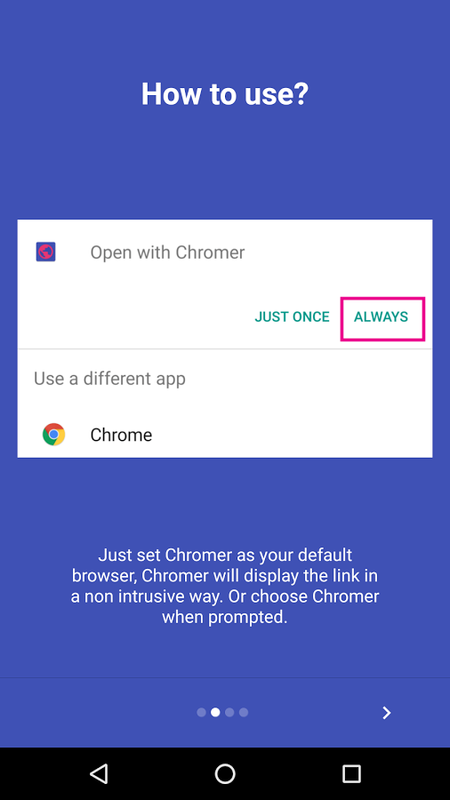 Many other apps also do this, the big problem with system webviews is that they don't keep any records of your Logins or anything, this means frustration when you have to Log in to such websites over and over again, Chromer has come to change that. 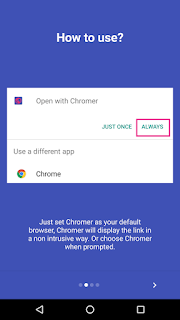 I use it to force open external links on Google Chrome from any App, at least I am sure viewing external links with Chrome Browser is way better, instead of System Webview. I always play music anywhere anytime and used to miss alot of people saying Hi to me down the street till I got this app. 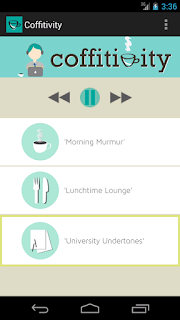 If you enjoy listening to music while doing others things then Coffitivity was built for you, it's a small ambient noise App, no need turning down volumes or using Sound equalisers. I choose this coz even if I move out to a rowdy place or at the office, it creates and quietly balances the sound of public environs in a way that boosts creativity (probably better than playing music), so I can focus on what I am doing at the same time hear people talk around me. Another simpler way to handle multi-tasking had been provided by this App, this app tiles your running apps in a way stickyNotes do on your Windows PC, with Tiny Windows you can resize, move your small apps, to use and work on them at the same time. It's most effective on devices that have large resolution screens. 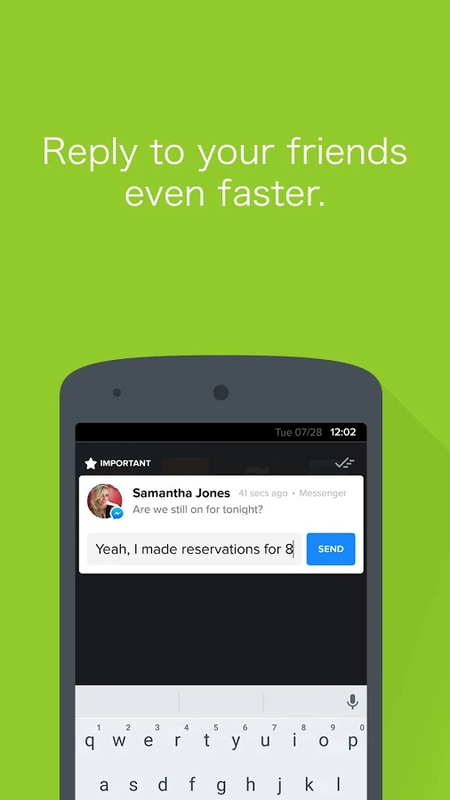 Over to you, we are making your app our +1 to add on the list. You can tell us the Productivity Apps you use or share with us which Apps from our list you'll try out, Comments are open. Thanks for sharing these amazing apps, iLove the ColorNote App and i think it's exactly what i've been looking for. Great app selection. I use Open Drive http://cloudstorageadvice.com/opendrive-review/, rather than Dropbox and it’s pretty amazing. 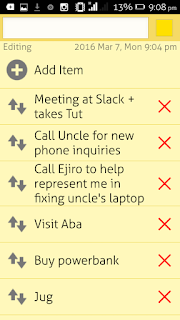 Another productivity app I recommend is Re.minder – the best thing about it is that it also work offline.